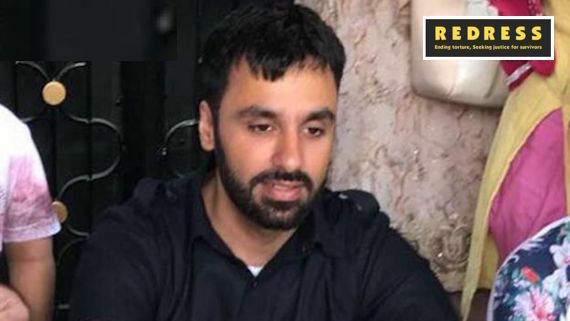 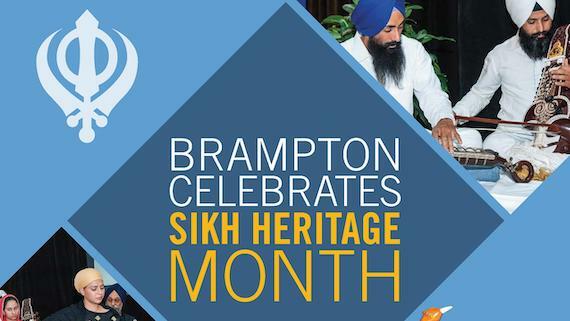 As Jagtar Singh Johal remains confined in custody of Indian police after his arrest in November 2017, an international human rights group called REDRESS has noted that his claims about custodial torture during initial days of his custody still remains unaddressed. 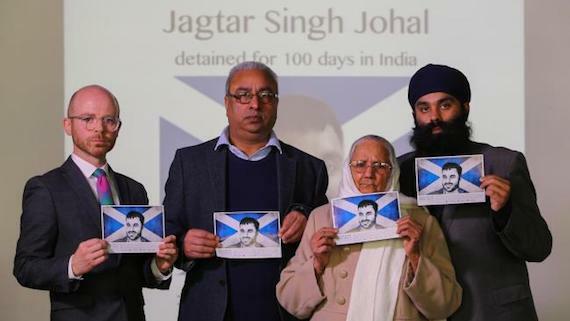 The lawyer brother of a Dumbarton man detained in India has urged Scots to back a social media drive marking 500 days spent in custody, a report in The National notes. 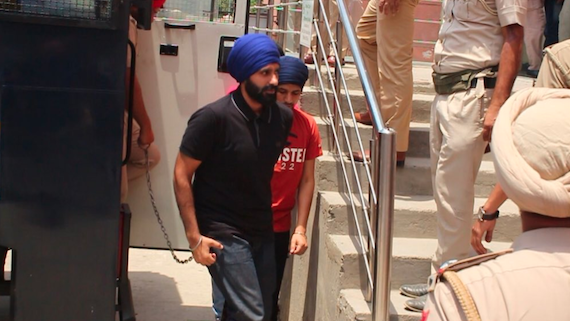 The District and Sessions Court of Moga on January 21 fixed February 4 as the next of hearing for prosecution evidences in a case against British citizen Jagtar Singh Johal. 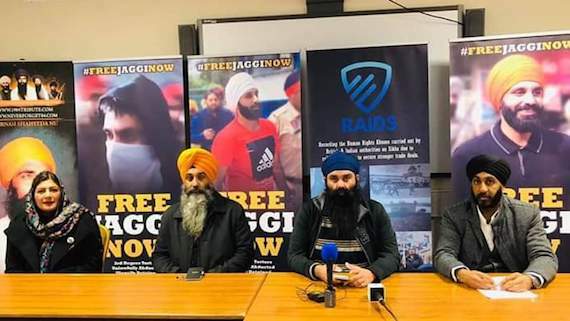 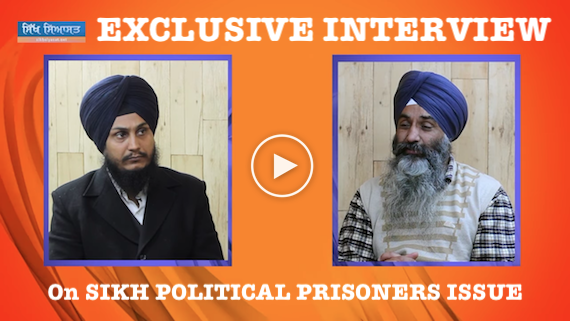 Arrested British citizen Jagtar Singh Johal @ Jaggi's lawyer Advocate Jaspal Singh Manjhpur today released a video message sharing an update that Jagtar Singh Johal has been granted bail by a Faridkot court in a case registered at PS Bajakhana vide FIR No. 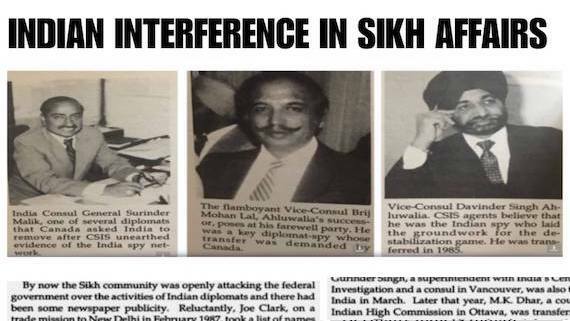 163/2017 under Unlawful Activities Prevention Act (UAPA) and Arms Act. 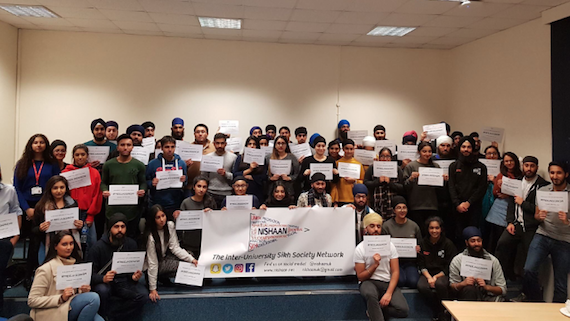 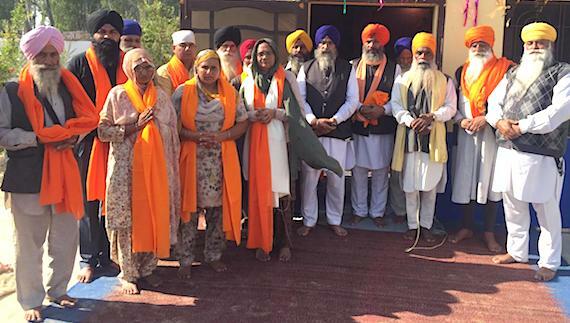 In a unique move, Sikh students from 13 universities in London came forward to support arrested Scottish citizen Jagtar Singh Johal who is behind the bars in the Indian subcontinent now for more than a year. 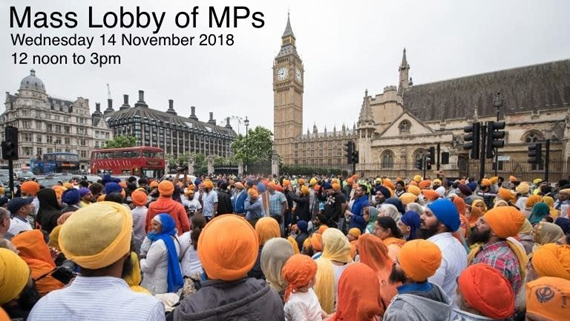 Around 150 Sikh representatives are lobbying MPs today in Westminster and will disclose a confidential West Midlands police briefing under the name “Operation Tecuma”. 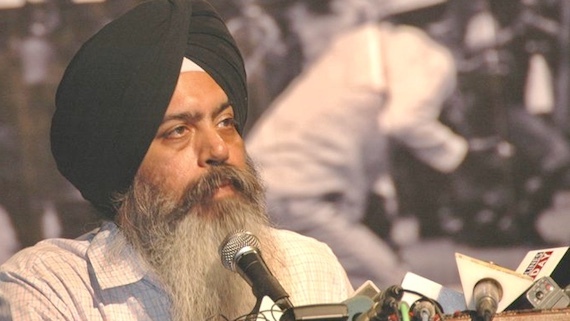 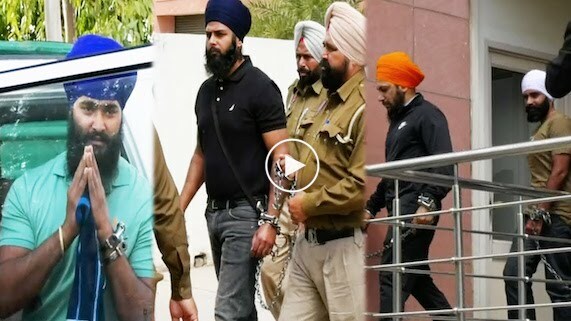 The Sikh Siyasat News (SSN) has come to know that the National Investigation Agency (NIA) of India is trying to get Jagtar Singh Johal's case transferred out of Punjab. 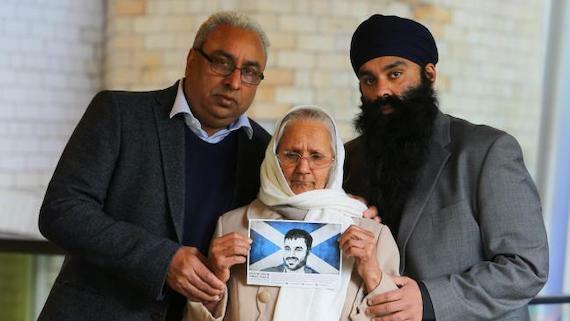 On 4 November it will be a year since Jagtar Singh Johal from Dumbarton was abducted by plain clothes Indian police, hooded and thrown into a van whilst out shopping with his newly-wedded wife and cousin sister. 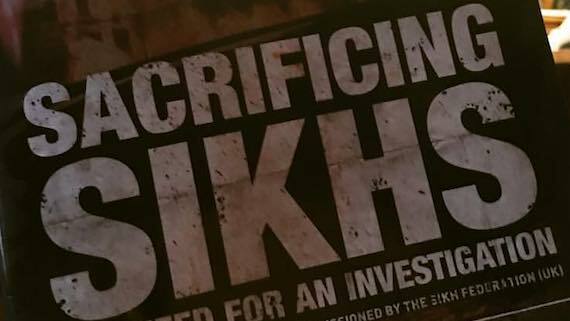 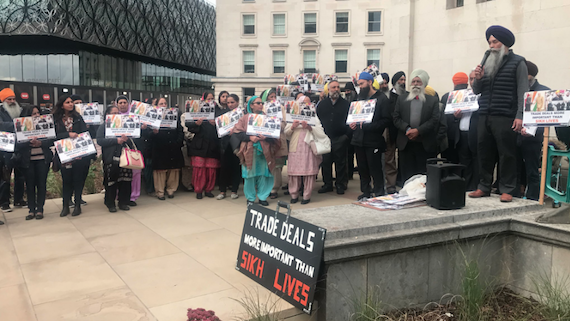 Hundreds of Sikhs today held a protest outside the Conservative Party Conference in the International Convention Centre (ICC) in Birmingham on the first day of the conference. 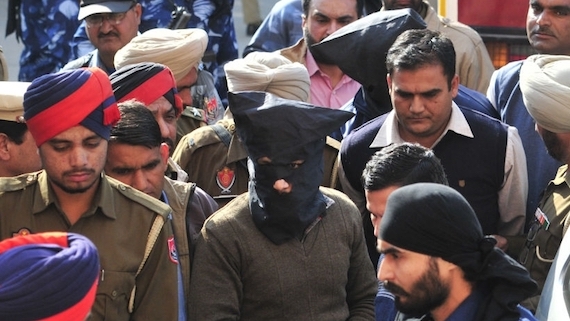 The National Investigation Agency (NIA) today sought more time to file modified applications seeking protection of witness in various cases that are being prosecuted by the NIA. 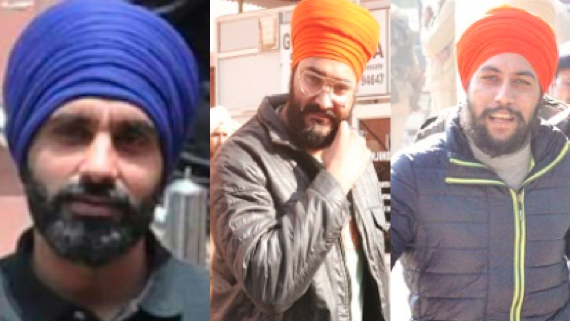 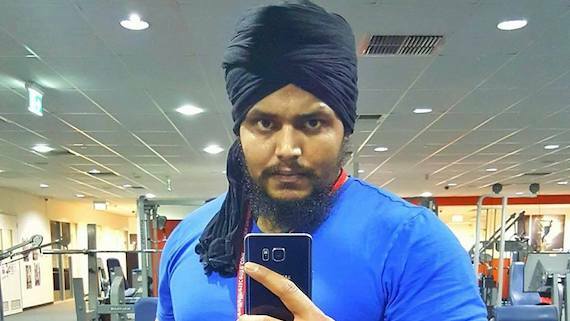 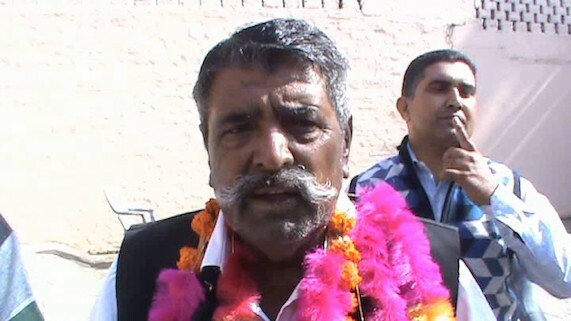 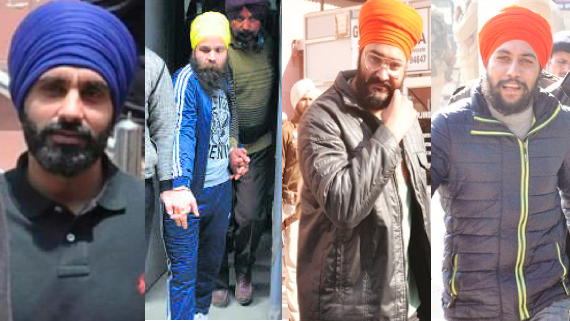 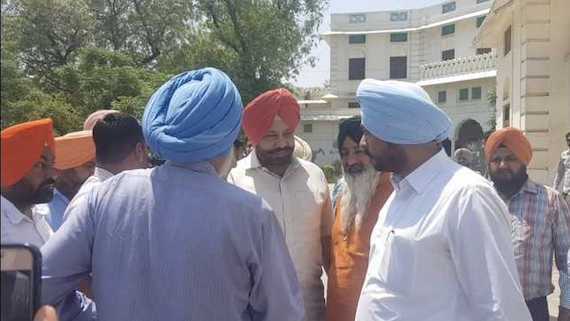 An NIA special court in SAS Nagar (Mohali) issued ‘non-bailable arrest warrants’ of Gurjant Singh Australia, Harmeet Singh @ PhD, Gursharanbir Singh and Gurjinder Singh Shastri. 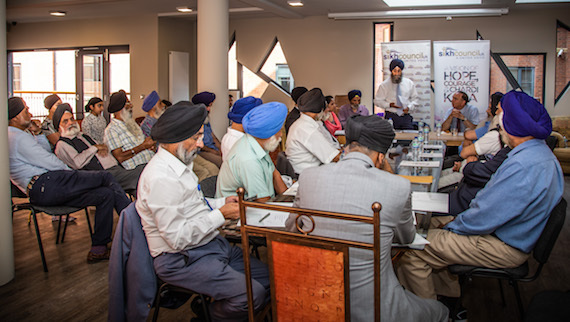 Parliamentary Under Secretary of State and Minister for Faith Lord Bourne of Aberystwyth attended Sikh Council UK offices in Leamington Spa with senior officials from the Ministry of Housing, Communities and Local Government yesterday. 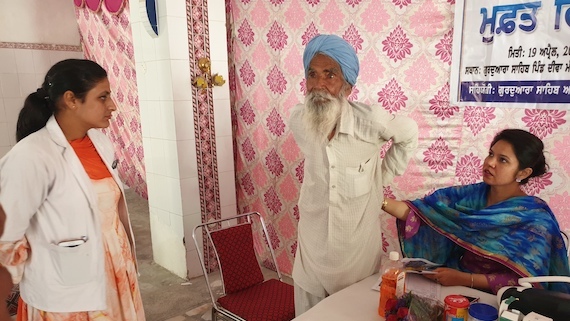 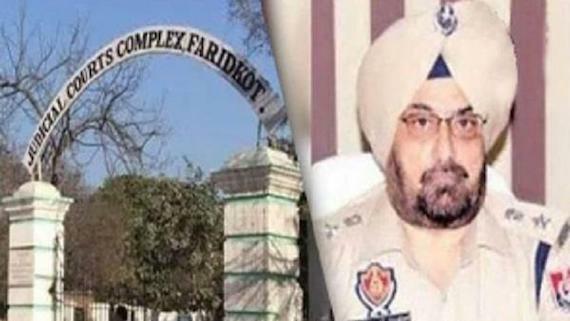 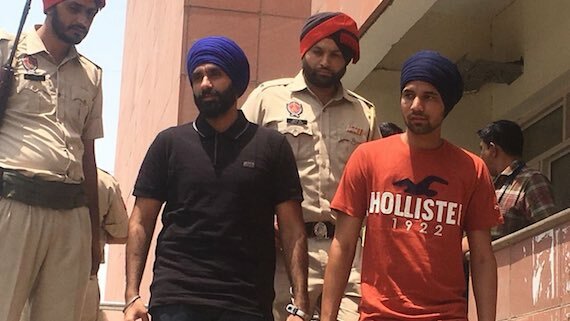 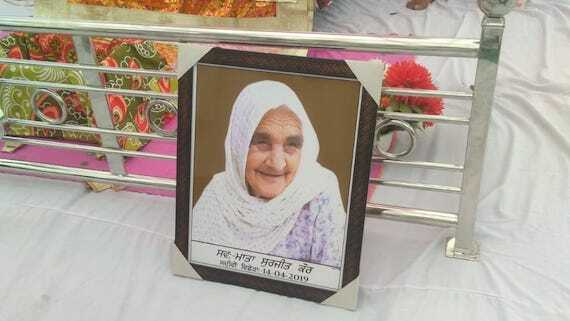 More than eight months after his arrest, an Indian court in Moga framed charges against arrested Scottish citizen Jagtar Singh Johal alias Jaggi on Thursday (June 12).